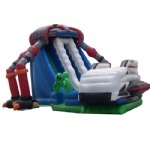 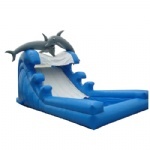 commercial inflatable slide with water pool for summer holiday part, green inflatable slide with pool. 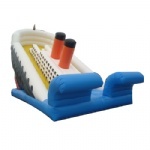 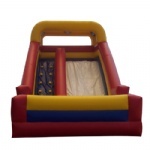 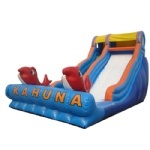 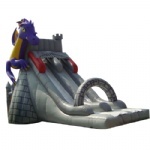 inflatable water slide, inflatable slide for birthday party, 2012 new design inflatable slide, inflatable water slide rental, cheap inflatables water slide, inflatable slide for sale, inflatable slide manufacture, inflatable water game. 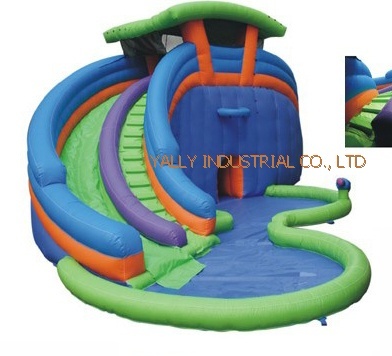 Inflatable game for party, inflatable slide for carnival.